All bold experiments are fueled initially with the energy of hope and potential, but rare is the one that not only works, but works better than envisioned and over generations. 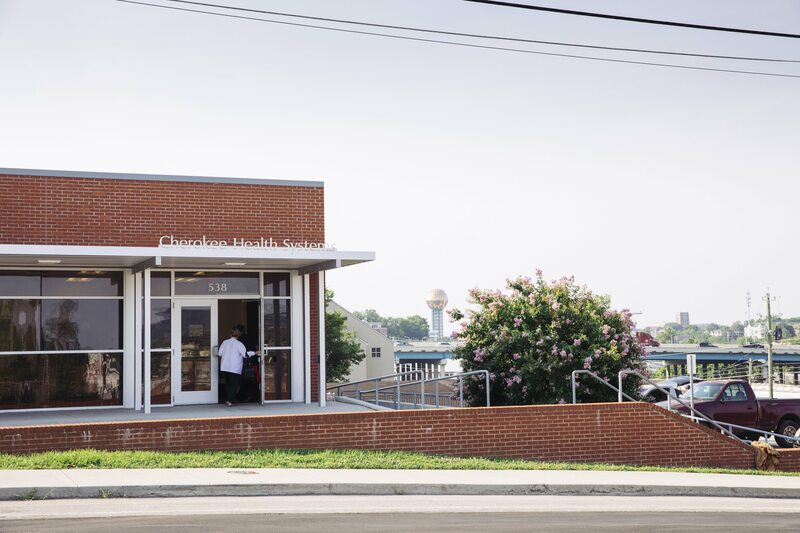 Piloted fifty years ago with President Lyndon Johnson’s War on Poverty, Health Centers are among those few experiments to succeed in both. On the 50th Anniversary of Health Centers, it is impossible to overstate their profound, positive role in the daily lives of millions of people, in thousands of communities, across every State and territory, and for our country generally. Health Centers not only erode barriers of cost, insurance, distance, and language for those least able to access care; they save $24 billion each year in reduced hospitalizations and emergency room visits and offer demonstrable proof that accessible, high-quality, and low-cost care and preventive services are more than aspirations – they are essential and can be achieved concurrently. For fifty years, Health Centers and their staff have reflected the insight that “community” is more than location – it’s the people and social fabric that binds it together – and that “health” involves not only that which can be diagnosed and treated by medical professionals, but many other factors as well. The terms “patient-centered” and “culturally competent” care now exist in the lexicon, but it’s because Health Centers were modelling such behaviors, by design, for decades. This notion of community health also explains why Health Centers, in times of emergency, invariably serve such an essential and typically overlooked role. Emergencies disproportionately affect people who were vulnerable the day before the emergency occurred. Health Centers know this, because they care for the country’s most vulnerable residents every day. In every major event – from Hurricane Katrina to Sandy, tragic tornadoes in the Midwest and South, and wildfires in the West – Health Centers are indispensable actors as — if not first responders — first receivers of those in need of help. In international health circles, bold experiments in community health are increasingly given the recognition, attention, and energy they deserve. Examples include the One Million Community Health Workers Campaign led by Jeffery Sachs, the extraordinary efforts of Partners in Health led by Paul Farmer, and Last Mile Health led by Raj Panjabi. So why, in the U.S., for all of the energy and attention devoted to healthcare and healthcare reform, has the similarly crucial role that community health centers and community health workers have played for the past 50 years been largely overlooked? Through a decade-long partnership with the National Association of Community Health Centers, Direct Relief has provided over $500 million in private philanthropic support to America’s Health Centers and their patients. This has been a rare privilege and has only deepened the commitment to do more. 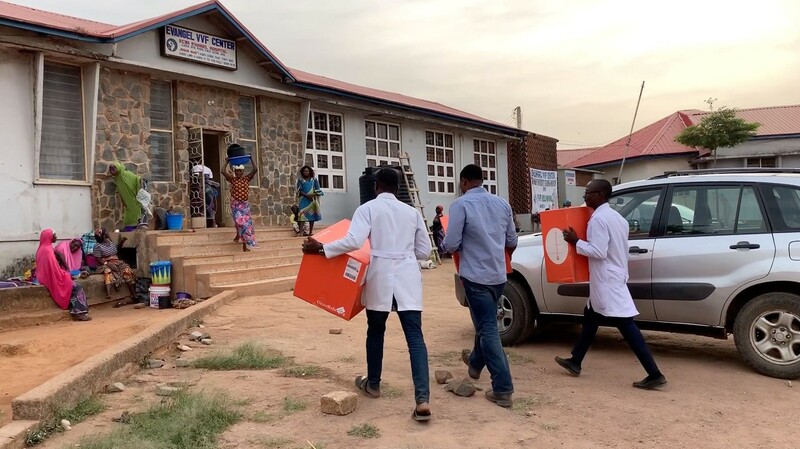 From the perspective of a privately funded humanitarian organization that supports community health worldwide, both philanthropic and public support will find no better investment than in America’s Health Centers in the years ahead.